It is so sad to think of summer ending. But with the kids going back to school today, even thought it is still 105 degrees out, for us summer is over. 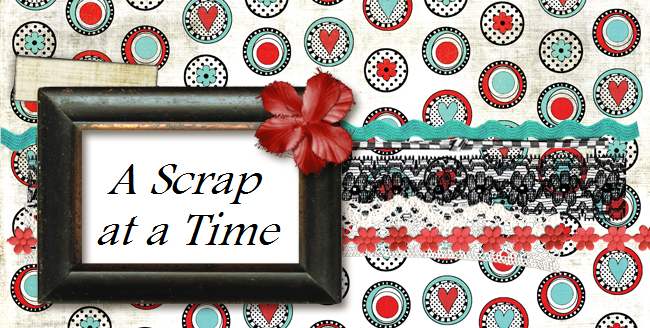 So it's time to bid farewell to summer and what better way is there to do that than by scrapping. Put a Banner On It! !